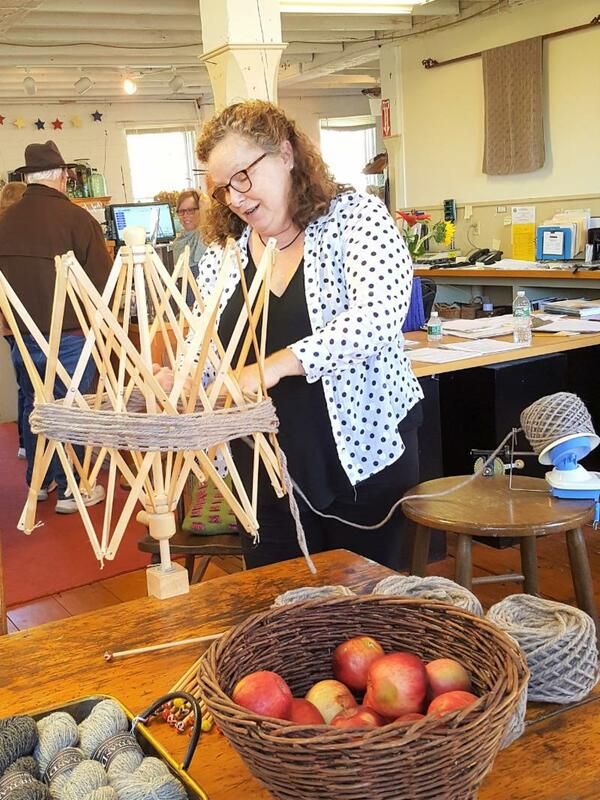 Two Skeins and a Ball of Yarn - Harrisville Designs | Harrisville Designs, Inc.
$30 each or $125 if you sign up for all 5 sessions. Is knitting one of your 2019 resolutions? Do you need a knit and purl refresher? Or did you try it once when you were 7 and now want to pick it up again? This class is for you! We’ll start at the very basics in each class and then discuss and practice slightly more advanced topics, like how to pick projects, yarn and patterns that are right for you. We’ll practice fixing mistakes and talk about how to decode knitting patterns. And don't worry, there will be plenty of time for hands on knitting and questions. Each class is a stand-alone. Come to one or come to all! Either way, you’ll leave more confident than when you arrived. For your first class you’ll receive needles and Harrisville Designs yarn to make a pair of hand warmers, a cowl or a hat for your first project. If you sign up for all 5 sessions, you will receive bonus yarn and needles, as well as the discounted price! Cynthia Nichols has been knitting for 35 years and teaching since 2004. She’s taught people how to knit everything from socks to sweaters and how to fix the mistakes in between. She also likes designing and writing patterns. Most of all, she loves to share the joy of knitting.